Thanos really SHOULD be worried. Marvel fans only have to wait another month or so before Captain Marvel makes her long-awaited big screen debut, but it's fair to say that - compared to most other Avengers - the character is still relatively unknown. Yes, she'll be duking it out with Thanos alongside Iron Man and Captain America come April, but even though Carol Danvers has often found herself at the forefront of the Marvel Universe over the years, she's by no means one of the publisher's most prolific heroes. It is perhaps that very reason as to why the character has often been underestimated since her introduction in 1968. Sure, she's always had those Kree genes and that incredible array of powers, but it's only recently that fans have alerted themselves to the fact that Carol Danvers is really, really strong. 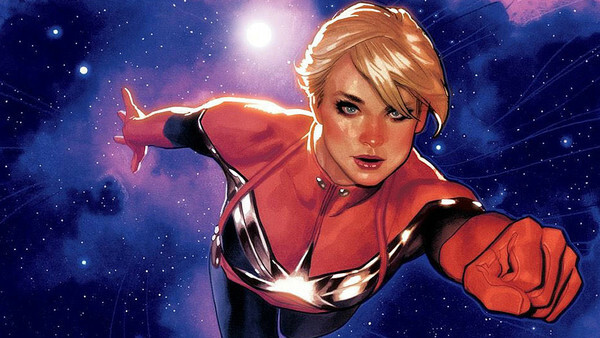 She puts the 'mighty' in Earth's Mightiest Heroes, and with the character have only gone from strength to strength since Kelly Sue DeConnick and Jamie McKelvie rebooted her in 2012, the future looks very bright indeed for Captain Marvel. 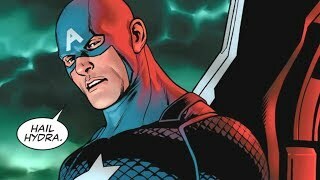 However, it may be all well and good to make vague allusions to just how strong the character is, and why Thanos should fear her so, but what exactly has she done to warrant such a fierce reputation?